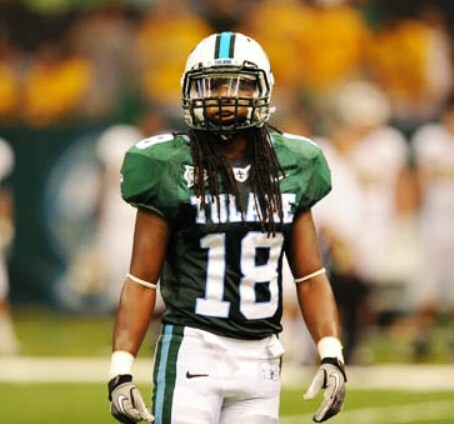 I am going to be in NYC for my son's birthday next week when Tulane beats LSU for the second time this year. I have two tickets for a Tulane fan (free of charge). PM me and we can make arrangements for you to pick up the tickets at tonight's USM v. Tulane game. randy mc here. Do you still have these tickets available.